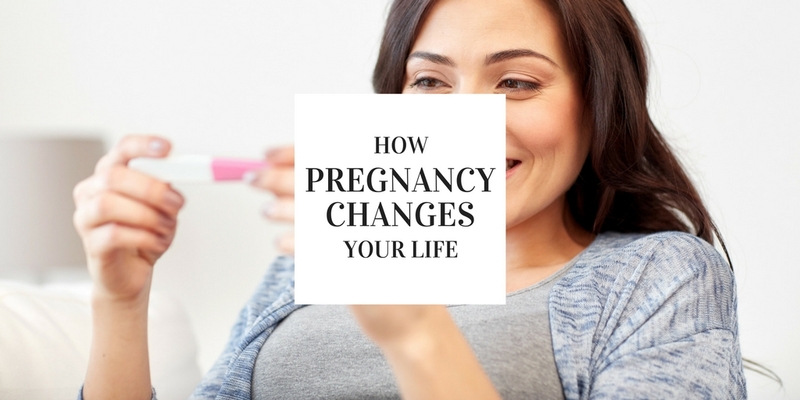 How Pregnancy Changes Your Life – In a Good Way! Pregnancy changes every woman’s life on a fundamental biological, personal, hormonal and spiritual level. And most of the discussion about “how pregnancy changes your life” is framed in that context, rightly so. Yet there are plenty of other aspects about life that motherhood alters, for the better! This post will examine how pregnancy impacts your well-being in a positive light. Looking for tips on how to deal with morning sickness, or what to do about a bawling baby at 3:00 AM? That’s a discussion for another day; this time around, we’re focusing on the positive outcomes of becoming a mother. It helps you appreciate your own parents. Childrearing is a full-time job. And for some stretches, it’s an overtime job. The endless tasks, thankless activities, untold hours of care you received while growing up (whether from your parents or a guardian) are truly realized when you become a mother. When you’re raising your own child, you start to see the enormous investment that went in to helping you transition from a child to an adult. Motherhood encourages responsibility and accountability. Becoming a mother is one of the few things that can instantly transform personality traits for the better. In order to provide for your children the best way possible, you have to rise to the occasion – pregnancy and motherhood offer ample opportunities to do just that! You’ve passed your genes on. Think about that for a second. From a pure evolutionary aspect, there’s something incredibly awe-inspiring about continuing the great cycle of life. Life really is a miracle, and mothers know this first-hand! It might spur higher education efforts. According to a British study of teenage mothers, becoming a mother at a young age helped many women to analyze their current and future job prospects – and many chose to attain higher education, despite the hectic schedule of motherhood! Purpose and focus. Kathy Radigan’s experience echoes many young mothers’ attitudes. Becoming pregnant and having children provides a certain level of purpose – and keen focus – to accomplish more. Despite mistakes – and every mother will make them – pregnancy and children offer a chance for near-daily redemption. Turning Point is here to give every woman a chance at the joy of motherhood. Our organization provides crisis pregnancy counsel, medical services, educational programs and much more for expecting women. Want to learn more? Give our clinic a call today at 858-397-1970. Thanks for reading our blog!